Wolves tend to be particularly popular themes amongst online slot games, and Aristocrat’s Wolf Moon slot is just one more example of that. This slot has elements of Native American life about it, which is also customary for wolf themed slots. 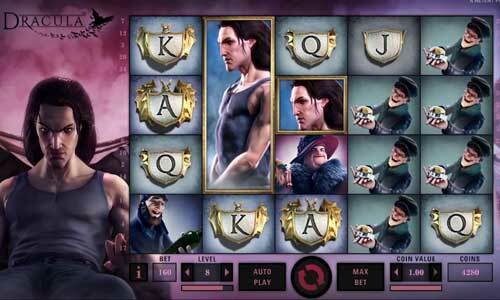 The video slots uses six reels though, and that is certainly not the norm, but makes it exciting nonetheless. So, six-reels! Yes, this is part of Aristocrat’s 6 Xtra Reel Power gaming engine. 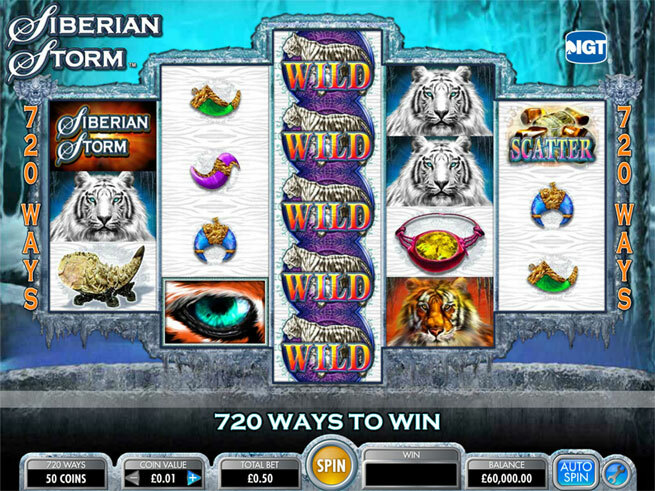 There are four symbols per reel, and the slot offers you a whopping 4,096 ways to win. That is an immense number of paylines, making for a cracking slot experience. Given that you get to play with a truly massive number of paylines, wagers are relatively cheap in this slot, although they can vary from casino to casino, so check that our first. Play With $400 + 100 Free Spins - CLICK HERE Play Now! Wild symbol: A rather predictable full moon acts as Wolf Moon’s wild symbol. When this icon appears, it can substitute itself for other icons to complete winning combinations. The full moon wild cannot replace the scatter, though, and only appears on the third and fourth reels. Scatter icon: Wolf Moon’s scatter is a snowflake. If a player lands 3, 4, 5 or 6 of these snowflake icons in any position on the reels, them they will active a free spins bonus feature. Free spins bonus: Wolf Moon’s free spins bonus is quite special. Players will start with either 12, 24, 30 or 40 free spins, based on whether they acquired 3, 4, 5 or 6 scatters to trigger the bonus. During the free spins game, a Lucky Zone Border occupies the middle of the third and fourth reels. Moon wilds appear in this area. When they do, the third and fourth reels will be frozen into place, offering another spin. This does not count towards your overall total of free spins, though. Gamble feature: As with most Aristocrat developed video slots, there is a gamble feature in Wolf Moon. It is not that entertaining, though. You will have a chance to gamble your money after every spin, but you stand a fifty percent chance of less of actually bagging anything via this simple card game. Our advice would be to avoid it entirely. The choice, of course, is up to you, though. Wolf Moon’s wild symbol is the best paying symbol in the slot. This can offer you a non-progressive jackpot, if you land all 6 of them across a payline. With so many to choose from, this shouldn’t be that difficult. The amount you can win as a non-progressive jackpot really is based on how much you stake, although wins of a couple of thousand coins should be possible. 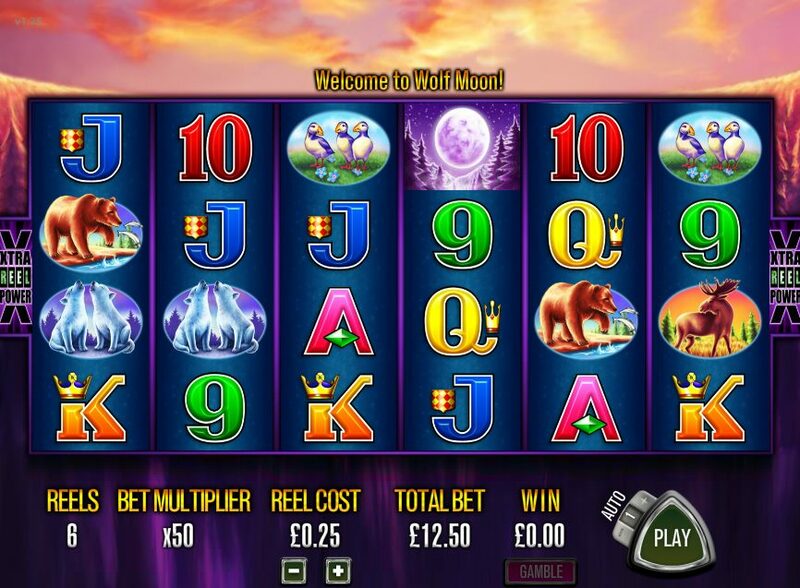 Wolf Moon is not the most visually appealing slot, although the entertainment which can be had with its 6 reels and many thousands of paylines cannot be denied. It has a relatively fair pay-out percentage of about 94.80%. 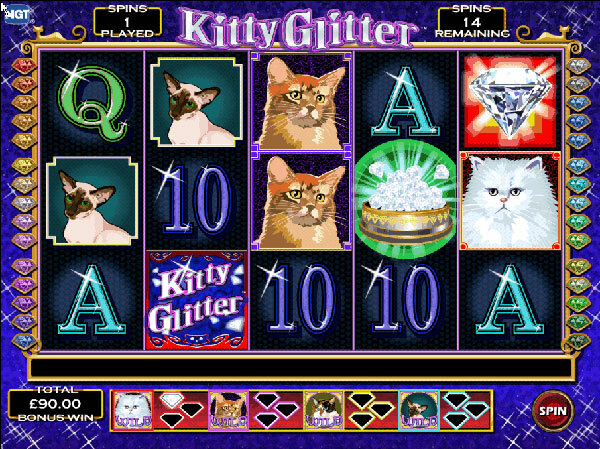 This is pretty decent for an Aristocrat Gaming slot, and is something you may consider making the slot worthwhile playing.